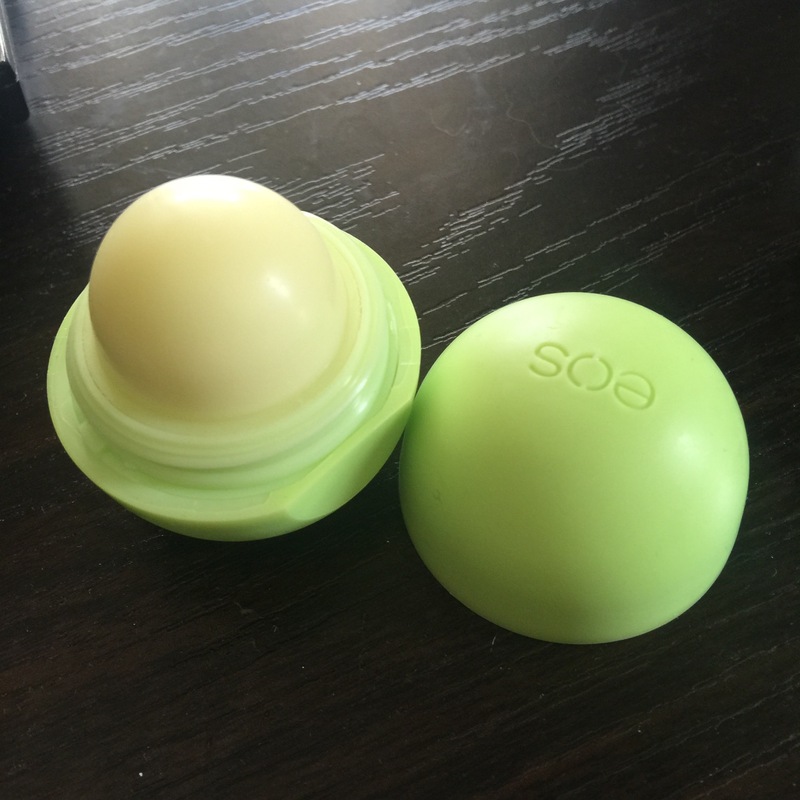 Eos lip balm is by far my favorite lip balm I can only get it from Costco in Australia which is a bit sucky to be honest but lip balm it one of my biggest obsession!. 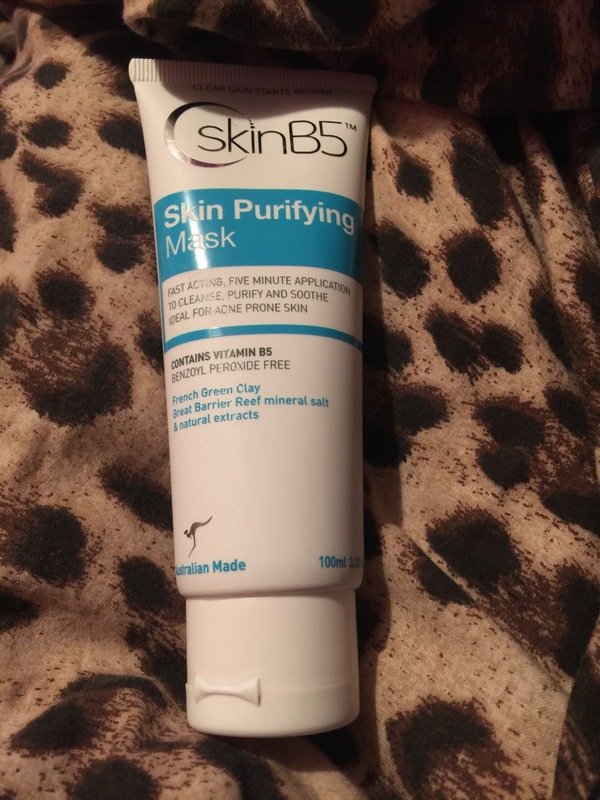 This mask is pretty good so far I’m loving it After my skin always feels refreshed and amazing I do it once a week normally while I’m studying it’s a good brake treat. 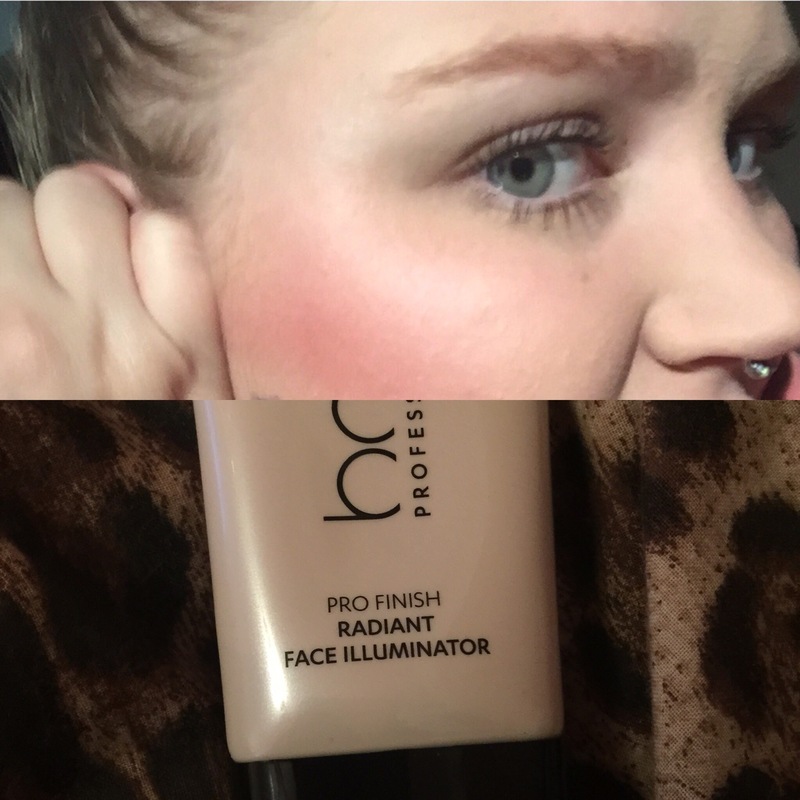 Previous Post Things I wish people told me before I started at Canberra makeup academy.